In a month or so the Bluebells will be out again, it only feels like yesterday I took this one at Micheldever Wood, but it was nearly a year ago. Yep – great shot. 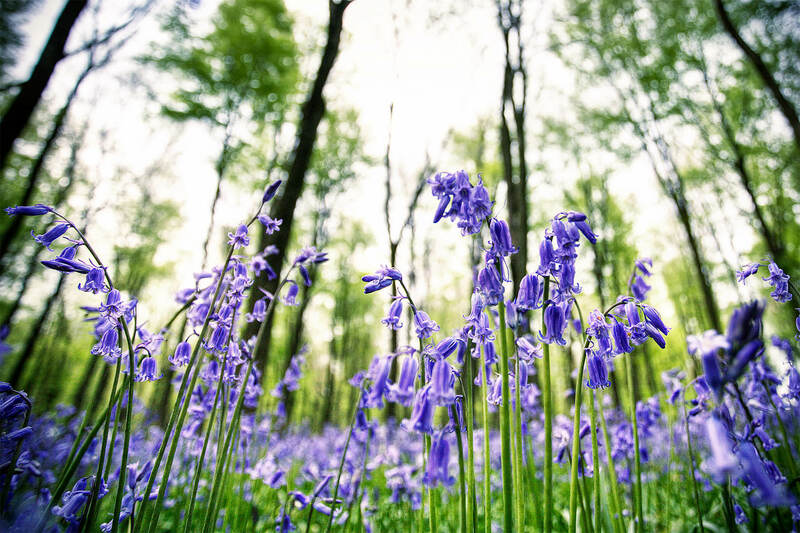 Blue bells will be everywhere very soon! The blend of blue and green is just so amazing in this one! Nice shot, the low perspective is excellent.